Annual Evaluations: Single Subject Research at Its Best. 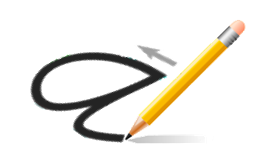 Single subject research is a useful tool for professionals when they want to change the behaviors of a student and document the progress made. As educational therapists working with individuals, that is exactly our purpose. We are interested in applying an intervention that will result in increases in academic and processing skills needed for success in life. And to demonstrate those changes it is critical to ethically and accurately collect both informal and formal assessment data on at least an annual basis. 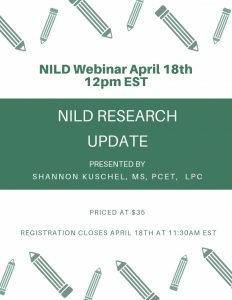 The further benefit to this process is the replication of quality single subject research that provides the opportunity to demonstrate the power of NILD educational therapy across many individuals. We will explore the processes of both formal and informal evaluation that help us document the progress being made and develop the appropriate on-going goals that will propel each of our students to broader and deeper skill levels. 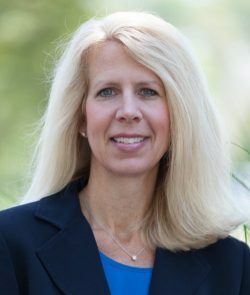 Dr. Kathy Keafer, PCET, is an educational consultant and former administrator for Johnstown Christian School, serving in that position since 2008. Kathy was also the Director of Johnstown Christian School’s Discovery Center for 17 years. Kathy is an adjunct professor for Liberty University and Regent University, holds licensure in Pennsylvania in Speech Pathology and Special Education and served as NILD’s Director of Research & Curriculum from 2002 to 2008.